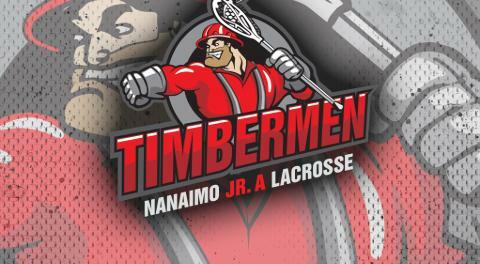 The Timbermen ended their season with a 16-5 win over the Burnaby Lakers on Saturday. It was a big day offensively for Thomas Vaesen with four goals and four assists, and Matt O'Dwyer who notched three goals and four assists. Everybody came to play at both ends of the floor including goalies Colin Jeffrey and Colby Bowman who combined to allow only five goals. Nanaimo's season ended with three wins on the floor but a players group that the coaches believe are the foundation for future success in the Harbour City. Coach Dave Bremner and his staff look forward to working with this core in 2019 and beyond. The Timbermen organization would like to thank all of the coaches, players, sponsors, volunteers, families and fans for their tremendous support in 2018.